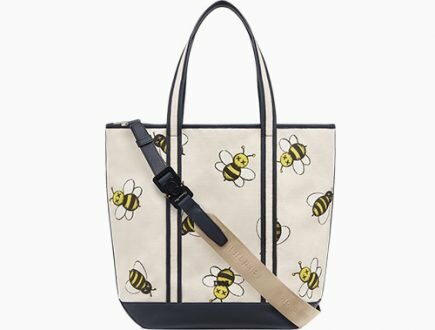 Is Buying Chanel In Europe Still Cheaper After Price Increase? 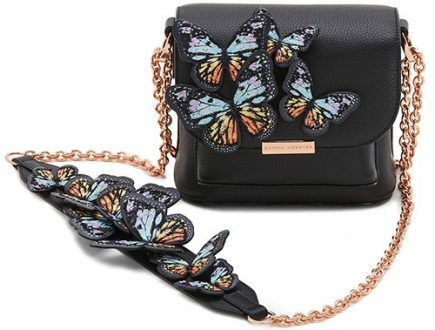 For now, the price increases only affect the iconic handbags like the Classic Flap Bags, Reissue 2.55 Bags and the Boy Bags. However, Chanel plants to harmonize all their accessories by the end of 2015, yikes! 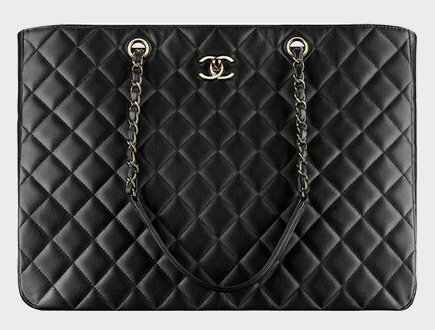 To check out the latest price increases, go to: Chanel Bags Prices. Let’s do some calculation shall we? 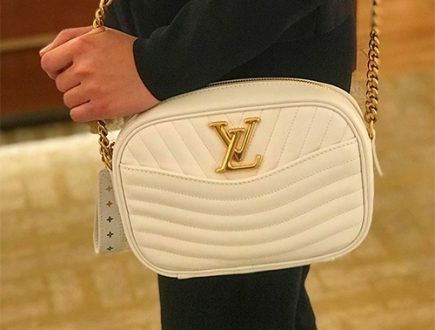 The Chanel Medium/Large Classic Flap Bag is currently retailing for $4900 USD in United States. That’s a heavy price tag, let’s compare that to Europe. 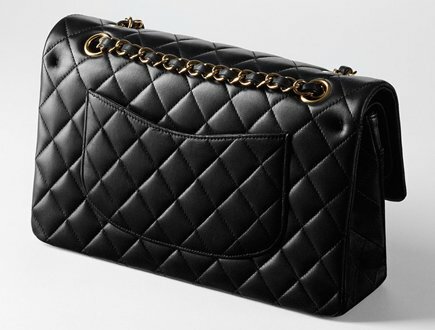 Well in Europe, after price increase, the Chanel M/L Classic Flap Bag is now priced at €4260 euro. Seems huge right? If you’re a non-EU citizen, you are eligible for tax-refund. That is around 13 percent in Italy. The new price after tax-refund will be €3706 euro. Now let’s convert that into USD (as per today’s currency exchange) – $4089 USD. Yes, it’s cheaper. To be exact, it’s $640 USD cheaper. Okay, now I am curious. 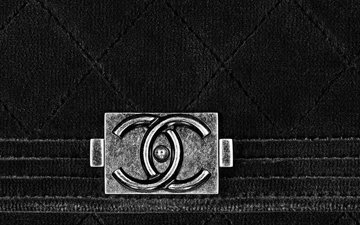 I want to know this: ‘How much cheaper is the Chanel M/L Classic Flap Bag in Europe before the price increase, before 8th April 2015?’. You want to know too? 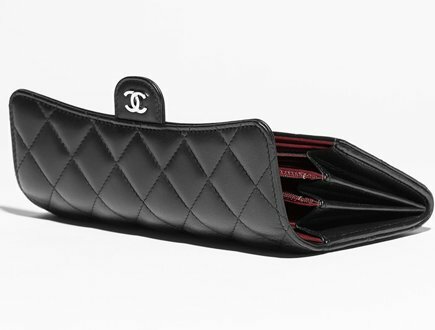 Before 8th April 2015, the Chanel M/L Classic Flap Bag in the United States was priced at $4900 USD. 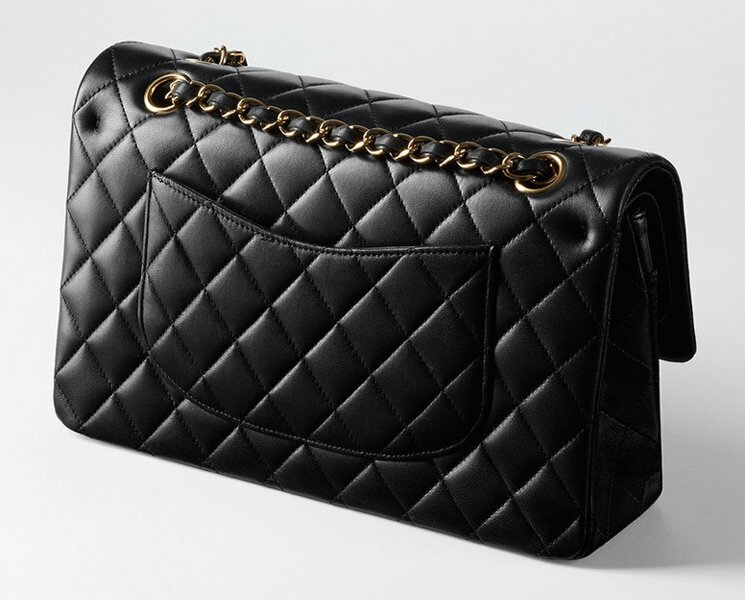 Before 8th April 2015, the Chanel M/L Classic Flap Bag in Europe was priced at €3550 euro before tax-refund. So after the tax-refund, the new price was: €3088 euro. Convert that into USD (as per today’s currency exchange), which will be $3358 USD. You would be $1350 USD cheaper before the price increase. Is it still worth for Singapore citizen to travel to Europe and purchase a Chanel bag? The Chanel Medium/Large Classic Flap Bag is today retailing for $6660 SGD in the Singapore. That’s a price decrease; shall we be happy about that? 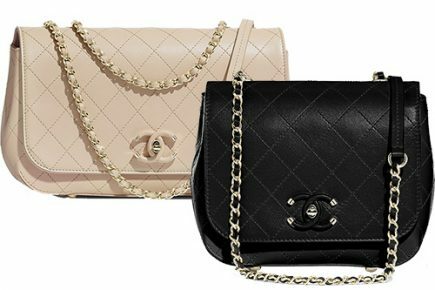 The new price in Europe for the Chanel Medium/Large Classic Flap Bag is now €4260 euro, after 13 percent tax-refund in Italy will be €3706 euro. Now convert that to SGD (as per today’s currency exchange) – $5372 SGD. You will still be cheaper, in fact it’s $1288 SGD less expensive. Are you better off or not? Was it cheaper before the price increase to purchase a Chanel bag in Europe if you were a Singapore citizen? 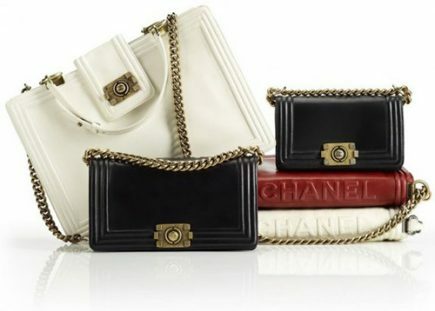 Before 8th April 2015, the Chanel M/L Classic Flap Bag in Singapore was priced at $7550 SGD. That’s pricey! Before 8th April 2015, the Chanel M/L Classic Flap Bag in Europe was priced at €3550 euro before tax-refund. So after the tax-refund, the new price was: €3088 euro. Convert that into SGD (as per March 2015 currency) and you will get $4476 SGD. You would save $3074 SGD. That means – if Chanel did nothing, the price gap between Singapore/United States and Europe would be huge, the value of your bag would be larger. But obviously, the harmonizing of prices was necessary because the value of Euro was dropping. We did a small experiment by comparing the M/L Classic Flap Bag with two countries, but the results also represent all sizes of the Classic Flap Bags, Reissue 2.55 and the classic Boy Bags. Now that you know the conclusion, let us know what you think? How come none of the articels on savings or the reply comments mention import duties? 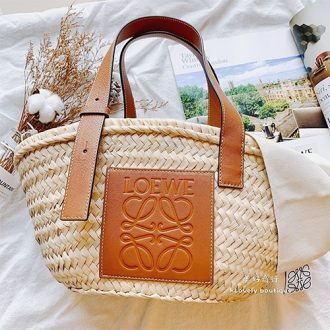 I am contemplating on whether it will actually end up cheaper to buy it in Europe than Australia after declaring the bag and paying customs. This is really a great comment, its on our to do list. I had just bought a Chanel Quilted Boy new medium at 15.3% tax refund from Barcelona, Spain. Selections of bags at the boutique was very good and the staff was helpful to search for the bag I requested for. Great shopping experience as compared to other Chanel boutiques in Europe. Hi Rachelbelle, great to hear that. Can you also share a pic of your bag?